Cookies help us provide you with the best possible service. Please select one of the options for your consent. More info can be found on our Policy Page. 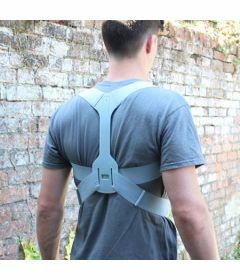 Great tips and advice on what else you can do to stay consistent with your Posture Brace. 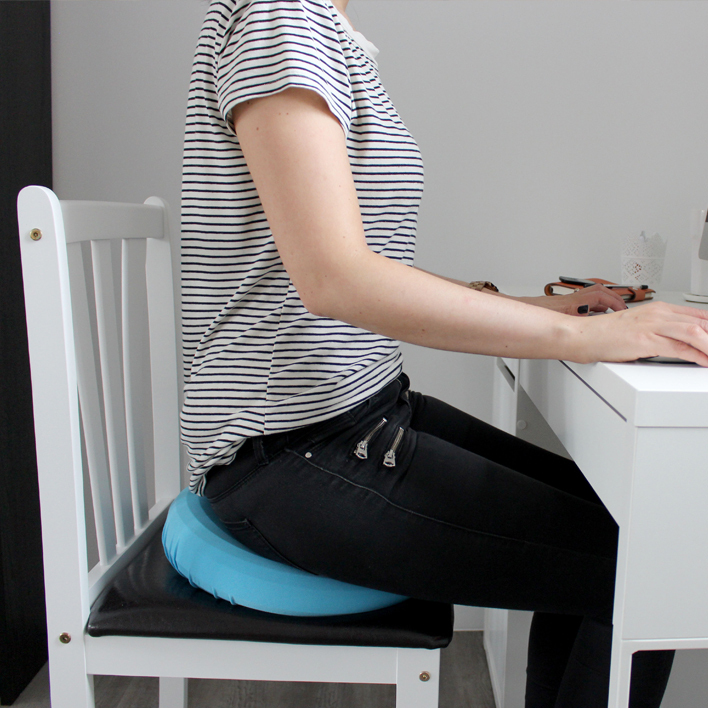 Check them out, and continue your Posture improvement journey today. Once you receive your Brace, use it for a few hours each day. 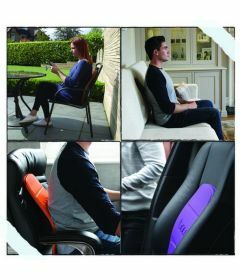 We recommend, combining using the Brace whilst resting and exercising. Over a two week period, you should start to become more mobile and start to see great postural improvements! As well as using the Brace, check out these great tips to maintain good Posture! Remind Yourself: You need to keep to a reminder to check your Posture. Most people start with great intentions, but after some time they completely forget about maintaining a good Posture. You can stick a note on your computer so that you can keep a check on your posture from time to time till it becomes a habit. 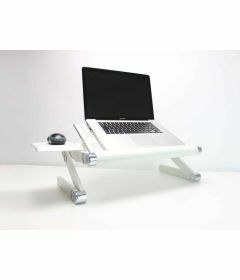 Get back into shape: If you had a bad Posture for a long time, then it will not be easy to get a good Posture fast. The reason is that your joints get hard with the passage of time. However, you should not give up. 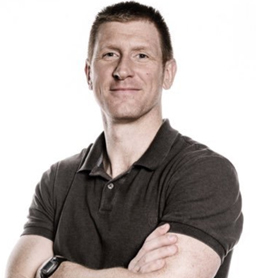 Check out our Core Strength Tips & Advice blog by Scott Pearson (Strength & Conditioning coach for British Cycling. We also have a great video section containing lots of exercises that can help. Ground your feet: Ground both your feet when you are standing or sitting, this will provide a stable structure for your spine and core. You should never rest your weight on any particular foot. When you are sitting, make sure that you do not cross your legs. This will help to keep the upper part of the body in a straight position. String Analogy: You need to assume that a string is holding the entire body. You need to focus on the fact that your head and spine are aligned with the assumed string, and you can relax the other parts of your body. 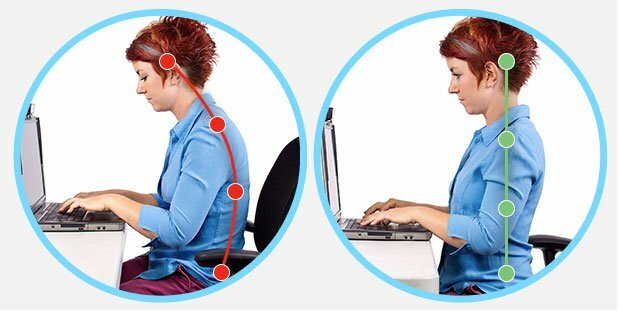 The mistake most people do is that they tense all the body parts while trying to maintain a good posture, so you have to make sure that you avoid this mistake. Practice Yoga: Well when you want to attain the long-term benefits of a good posture at home or your workplace then the best solution is exercise. You can indulge in yoga. You will feel that when you are into practicing yoga, then your posture will also improve automatically. However, you need to be persistent in practicing yoga if you want to get the long-term results. 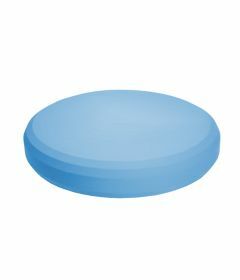 Here at BackPainHelp, we have a range of products ideal for improving Posture and relieving Back Pain. We aim to provide the nation with great products and informative posts on improving your well being! © 2018 Handsome Company Ltd.